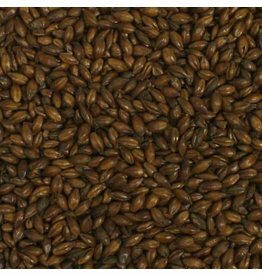 Black Malts are made by roasting malted barley at a higher temperature than that used to produce Chocolate Malts. 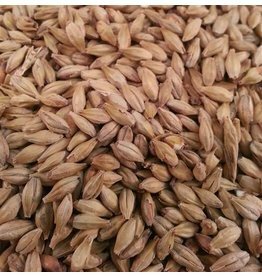 This also makes it different from roasted barley which uses unmalted barley. 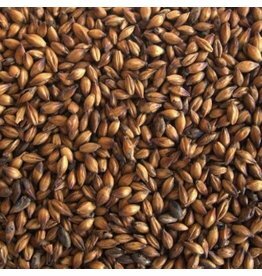 Chocolate malt is similar to pale and amber malts but kilned at even higher temperatures. 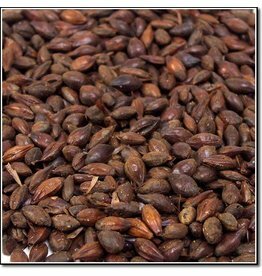 Producing complex chocolate and cocoa flavors, it is used in porters and sweet stouts as well as dark mild ales. 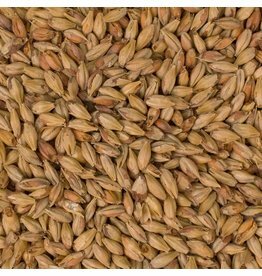 Intense malt sweetness free from roasted or astringent flavors, with a characteristic honey-like flavor and golden color. 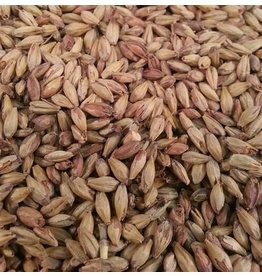 A huskless oat crystal malt. 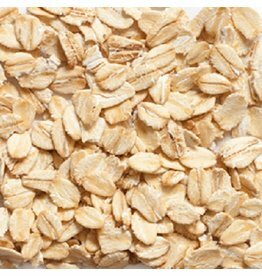 Flaked Oats add a silky smoothness to stouts and Belgian ales. 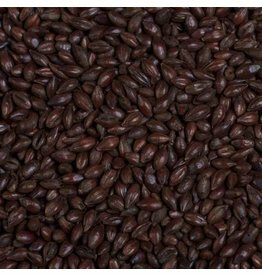 Contributes color and rich, sharp flavor characteristic to Stouts and some Porters. Impacts foam color. 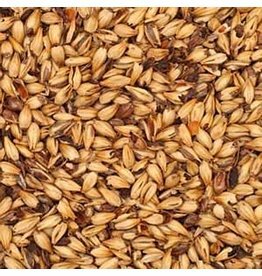 Aromatic Malt is slightly sweet and lends a light toastiness and intense malt. Can offer a nice light orange to brown color and a smooth body. 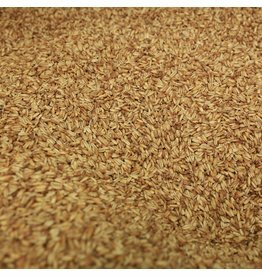 Lightly roasted to bring out the nutty, toasty, and biscuit flavors and aromas associated with baking bread. 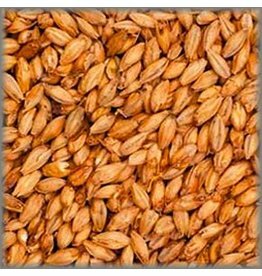 Melanoidin is a kilned specialty malt with an intense malt aroma and unique brewing characteristics. 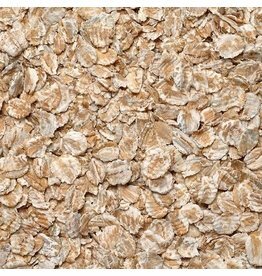 It has a high degree of modification of both proteins and starches, excellent friability, low β-glucan values, and high acidity. Briess 20L. Lighter Caramel malts can impart a slight caramel or candy-like sweetness. 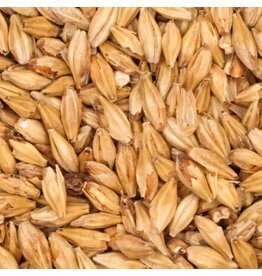 Used in all-grain brews to produce a lighter colored finished beer without lowering the original gravity. 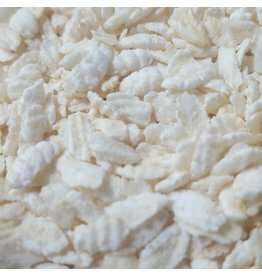 Rice Flakes produce a light, clean and crisp characteristic to the finished beer.